Being an insane fan of the Twilight Saga, I am bouncing off the walls with excitement at this news! 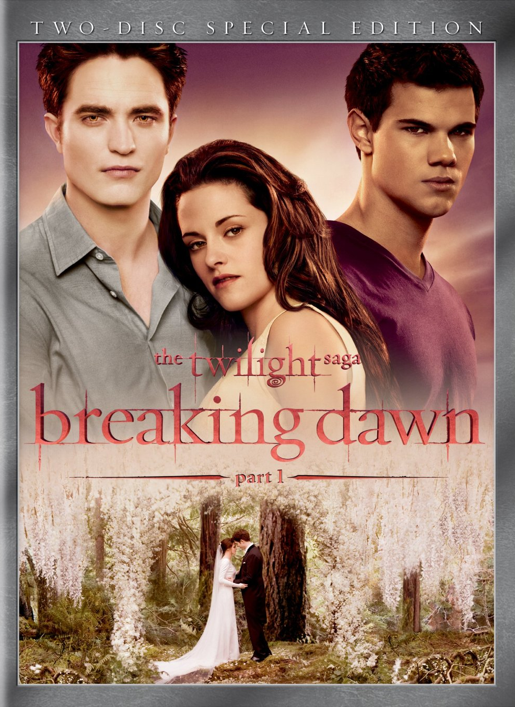 Breaking Dawn Part 1 will be released on DVD and Blu-ray next month! The official date if February 11th! Talk about the best Valentine’s Day gift ever! I saw it twice in the theater and yeah, I will all over it at home… probably way too much. I so admit it. It’s a drug…. ha!